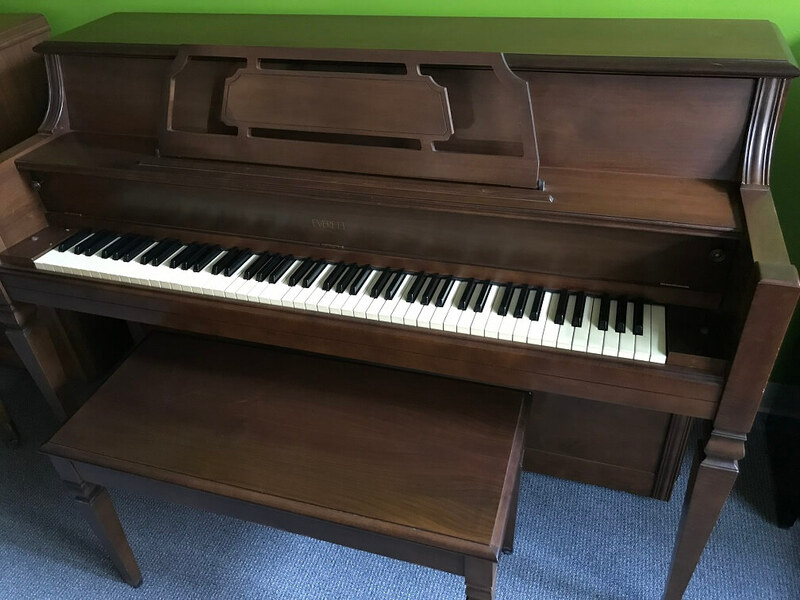 Built in 2009 this piano, serial number 586768, has been well cared for and is a one owner instrument. If a Model “B” is on your wish list, this is definitely your piano! 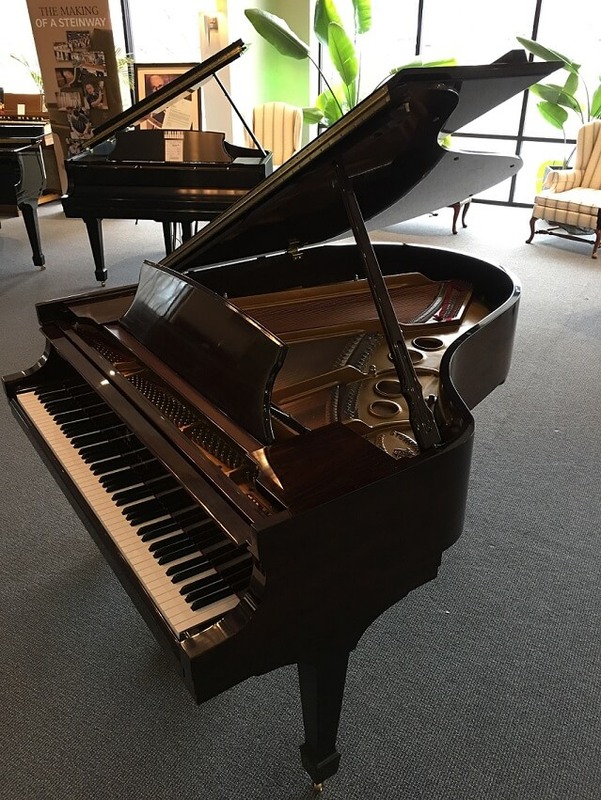 Built in 2012 this piano, serial number 593740, features an exquisite East Indian Rosewood veneer and is part of Steinway’s Crown Jewel Collection. A must see when considering a rare piece of furniture for that special place in your home! 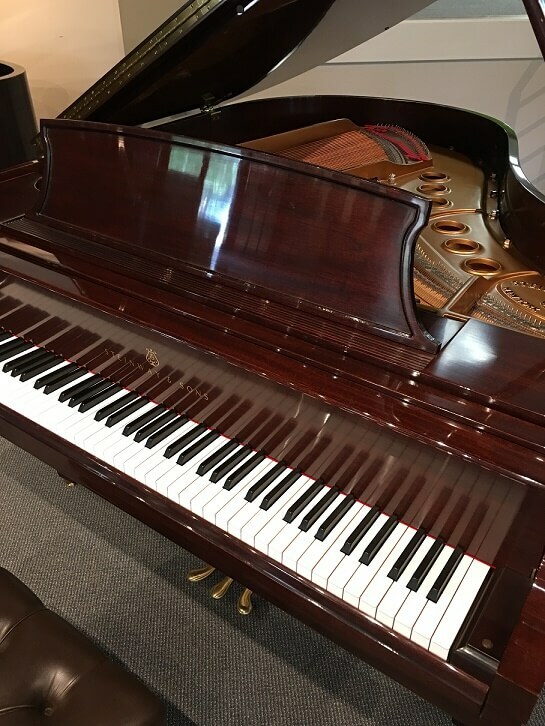 Serial number 561904, built in 2001, is a simply beautiful piano from the Crown Jewel Collection… A one owner piano, for a short time, this may well be your dream piano! 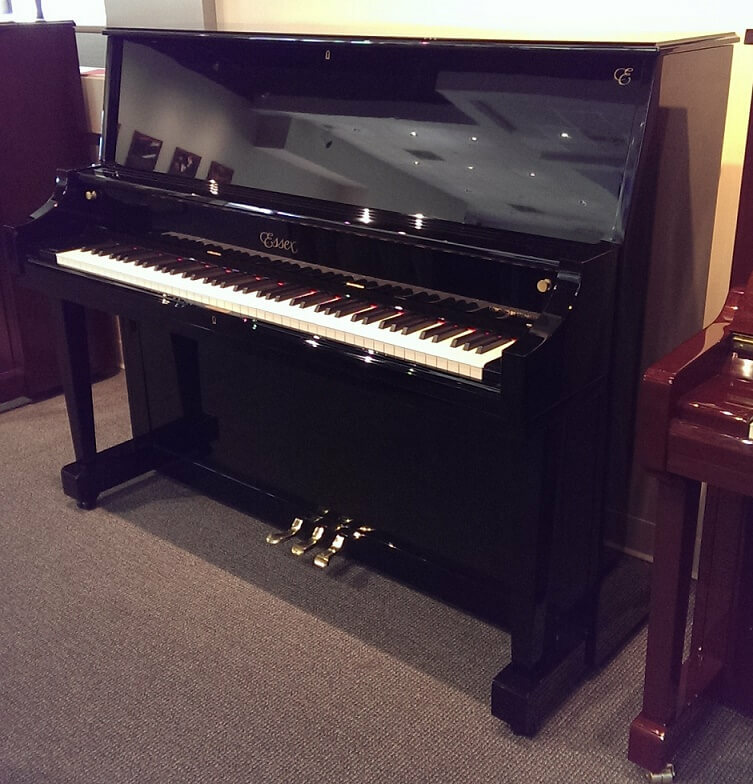 Serial number 543091, built in 1997, is an exquisite piano in the highly desired 5’10 case. Sound, beauty and American craftsmanship… Steinway! 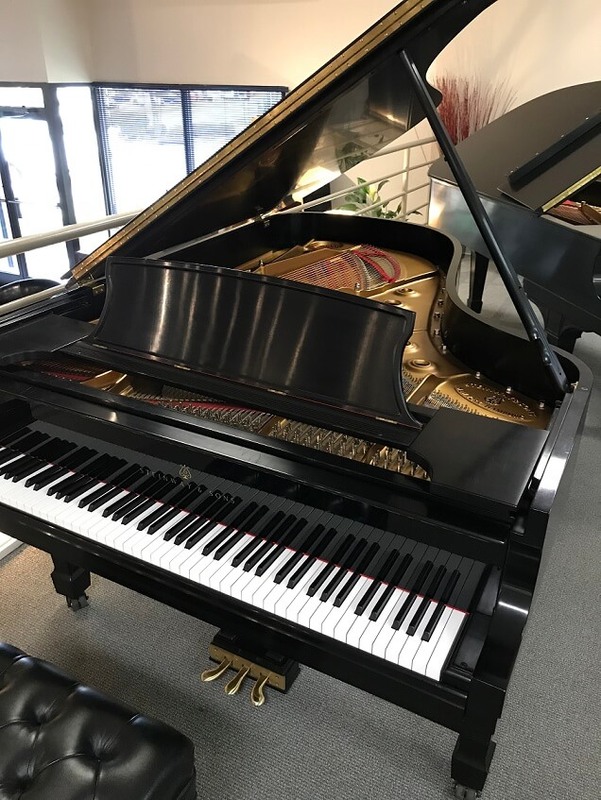 Serial number 127840, built in 1999, is the exciting piano Steinway created nearly 30 years ago to celebrate 166 years of building the worlds finest piano. 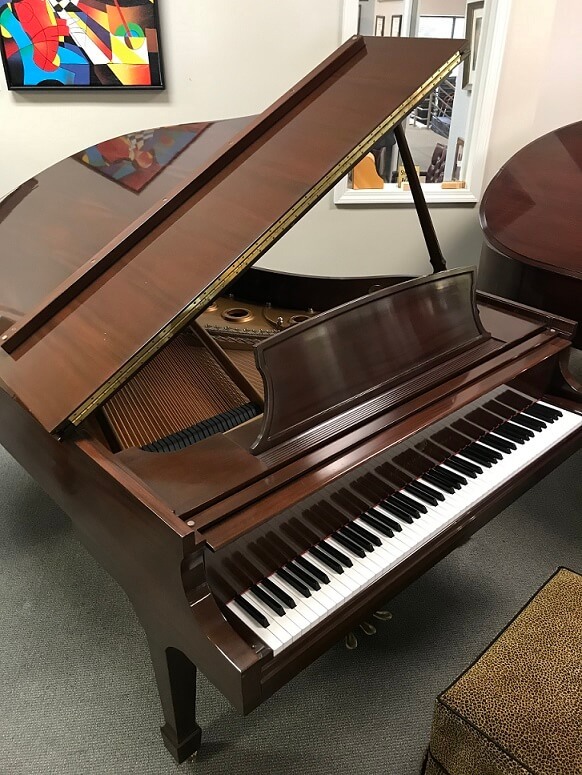 Built to the highest standards of piano craftsmanship, this beautiful piano will be the cherished centerpiece of your music room. This piano also has one VERY special feature, the signature of Henry Z. Steinway! 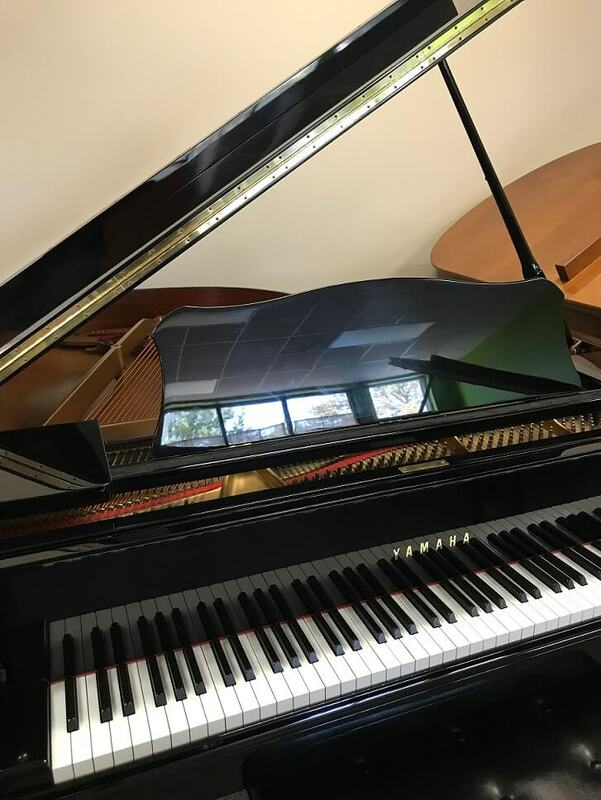 Serial number 125810, built in 1999, was recently received in trade for a beautiful Steinway Grand Piano. 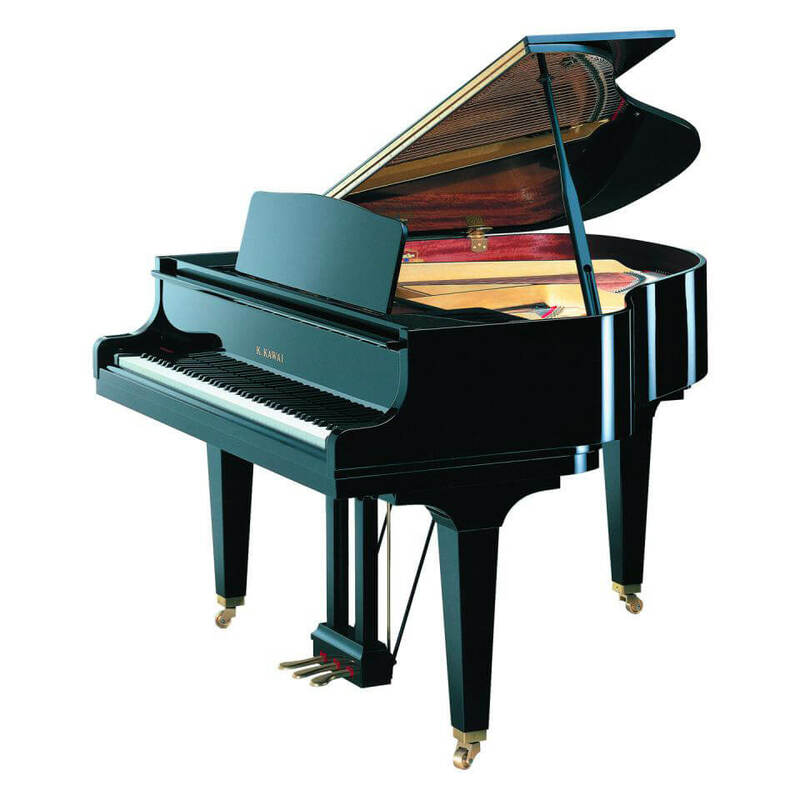 Its low tension scaling and tonal warmth are unmatched by any other piano in its class! 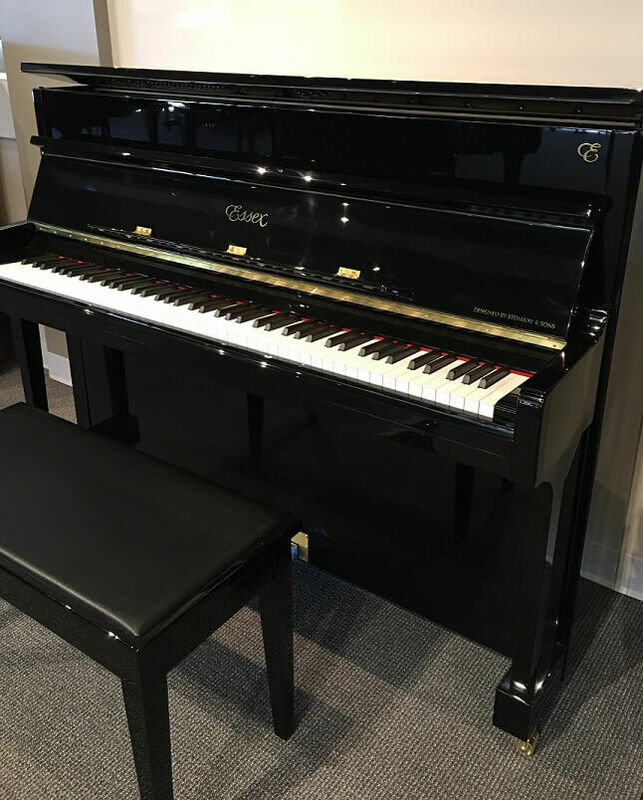 From the Steinway Family of Pianos comes a full sized piano with features and sound not typical for a piano in this price range… Come see it, we know you’ll agree! Want a grand piano but don’t have space? 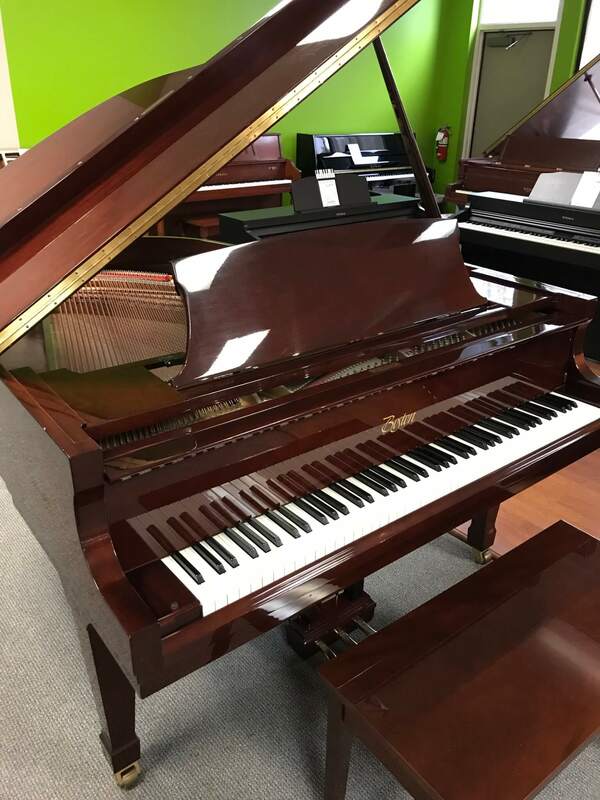 Serial 575727, was built in 2005 and is the ULTIMATE piano for any player and situation… It has been well maintained and cared for. 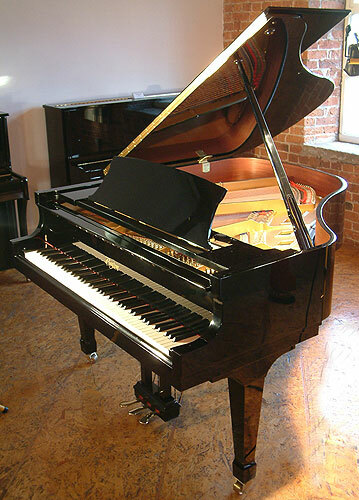 Serial 2432649, was built in 2002 and is a nice little baby grand for that special spot in the living, or music room. 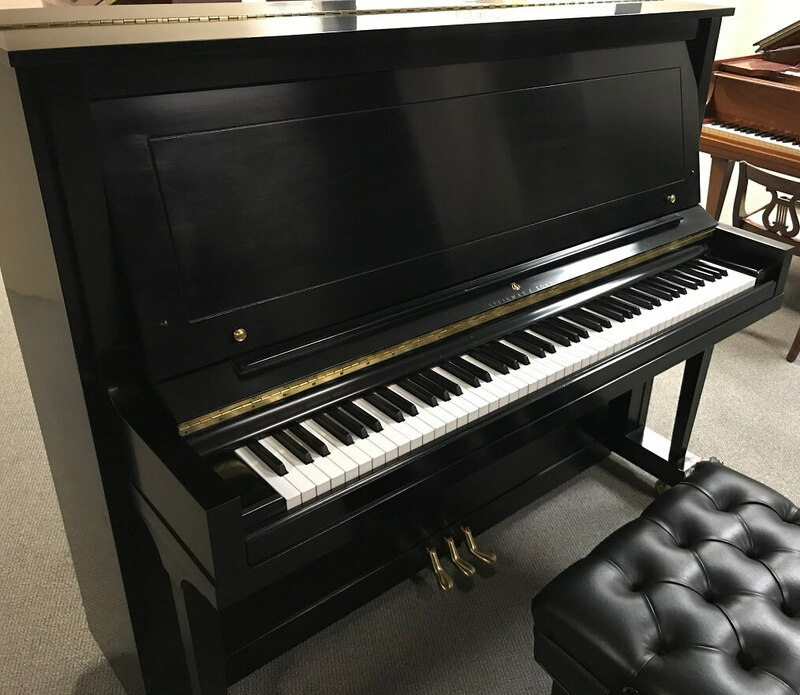 Serial 274597, was built in 1980 and is perfect for a decorative piano for the living room, or affordably priced for a beginning student. 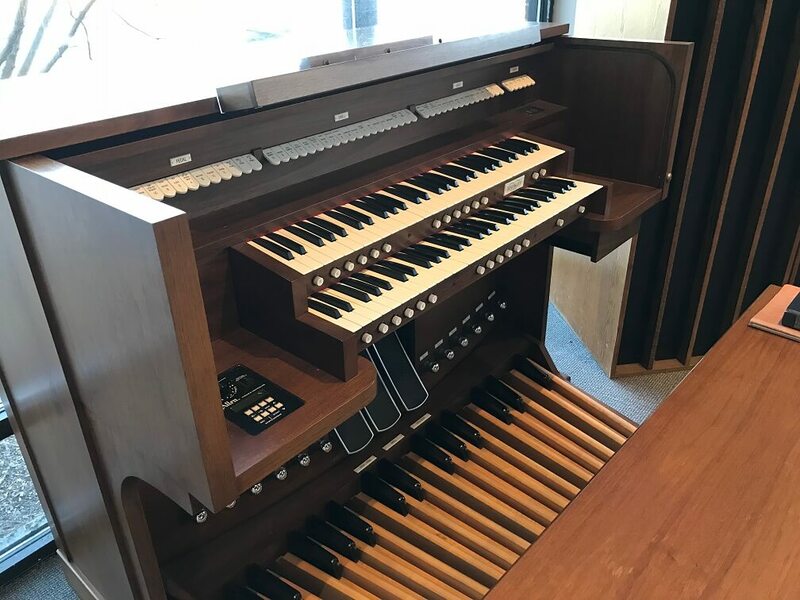 Built in 2002 this two manual organ (of 35 stops) features Classical and Orchestral Second Voices with a comprehensive 5-Channel external audio system. Mechanical Stop-tabs and onboard MIDI Division add flexibility to this diverse instrument. Allen’s PROMISE of parts for every organ EVER BUILT will assure many years of future service for this wonderful instrument! 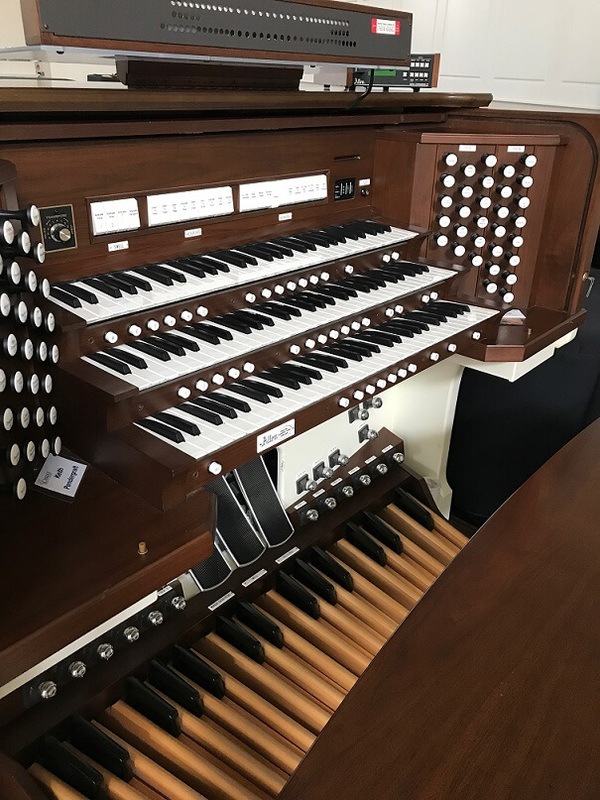 Built in 1992 this three manual organ (of 51 stops) features Classical and Orchestral Second Voices and Card Reader. It comes standard with a 7 channel External Audio System. Allen’s PROMISE of parts for every organ EVER BUILT will assure many years of future service for this wonderful instrument!